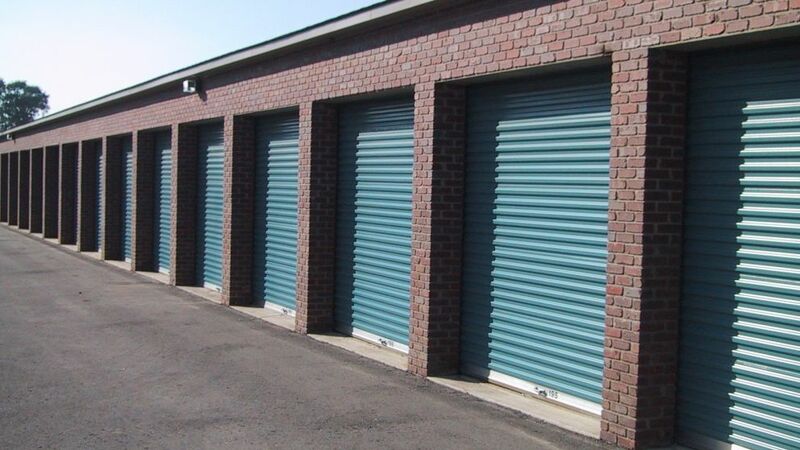 MULTI LOCATION STORAGE UNIT AUCTION! 1. EVERYTHING MUST BE PAID IN FULL ON THE DAY OF AUCTION regardless of when it is picked up. 2. Everything will be sold “as is, where is”, with no guarantees of any kind, regardless of statement of condition made from the auction block. 3. Every effort is made to “guard” merchandise throughout the auction; however, the bidder becomes solely responsible for all items purchased by him immediately following his winning bid. There fore, he is advised to further guard his items at his own discretion. 4. The bidder is responsible for knowing which item he is bidding on. If he is unsure, he should inquire or not bid. When you become the winning bidder at auction you have effected a contract and will be expected to pay for items in which you were evidenced to be the successful bidder. Auctioneer will not honor “mistakes”. 5. The Auctioneer reserves the right to accept bids in any increment he feels is in the best interest of his client the seller. The Auctioneer reserves the right to reject bidding of any person whose conduct, actions, or adverse comments he feels are not in the best interest of the seller.